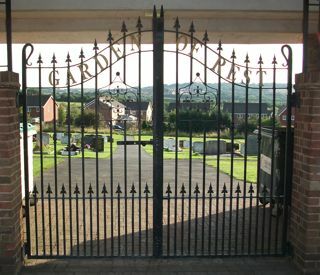 The GPR holds 454 grave and 697 person records for the cremation memorials. The quality of the photographs of the cremation memorials is good. There have been 134 requests for photographs from the cremation memorials.